Facial Recognition is one of the most complicated and also the most popular technology in VID (Video-Image-Detection) applications. Due to the benefits of fast recognition, no risk of losing or forgetting the badge and no need to contact with the access system, Facial Recognition has become the new favorite way of access control and been considered to be the prerequisite for smart environment. Unlike the common 2D Facial Recognition, that user is asked to face the camera within the angle less than 15 degree, and there are risks of passing the access control system with photos. To conquer those restrictions, Aetina and our eco-partner, LIPS, provide 3D Facial Recognition solution based on biometrics authentication with advanced 3D vision anti-spoofing for highest level security access control system, for high security demands industrials such as large corporations, bank, financial inst., hotels and VIP clubs. 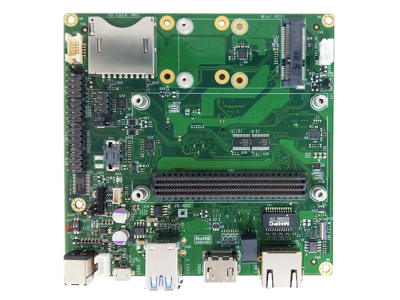 Based on high performance Aetina Jetson Edge AI Computing Platform and LIPS adaptive AI deep learning algorithm, this 3D Facial Recognition solution limits the recognition time down to less than 0.3 seconds per person by high performance edge computing ability as 1.5 TFLOPS and 256 CUDA Cores and provides deep learning face features for first-tier accuracy, 99.6% on LFW Score. 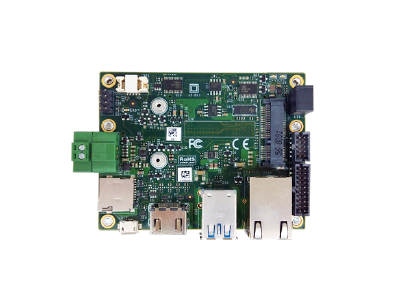 In the other hand, Aetina Jetson edge AI computing platform not only provides low recognition time but also be able to supports up to 20,000 enterprise level databases. 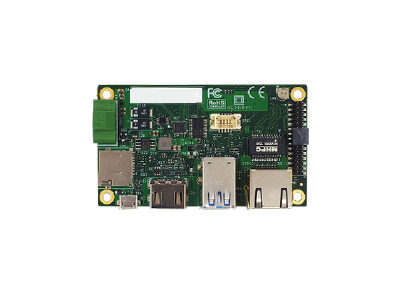 Additionally, the system was designed in compact and small form factor with industrial-grade components used, also supports driver ready peripheral I/O modules, MIPI camera modules and wide temperature technology from -25°C to +80°C. Aetina integrates our hardware’s advantages with eco-partners’ software, make it ideally suitable for space-constrained embedded AI applications in all kinds of industrials.